Goddess Provisions came back strong this month! I wasn’t super thrilled with December’s box, which is bound to happen with any subscription box that you consistently receive for any length of time. I’ve been subscribed to the beauty box BoxyCharm for over three years now and there are some blah months and other months where I’m twerking at the mailbox because everything in the box is amazing. I definitely did a mini-twerk sesh over this month’s box from Goddess Provisions! Spiritual subscription boxes are my favorite way to grow my collection of spiritual tools. I have been introduced to so many amazing small businesses, unique crystals and stones, aromatherapy products and just really fun items that brighten my day. And I’m SUPER excited for this new witchy box from one of my favorite Etsy sellers. Stay tuned because I’ll be reviewing and sharing that box in a few weeks. For my complete round up of the best witchy boxes out there, click here to read that post. 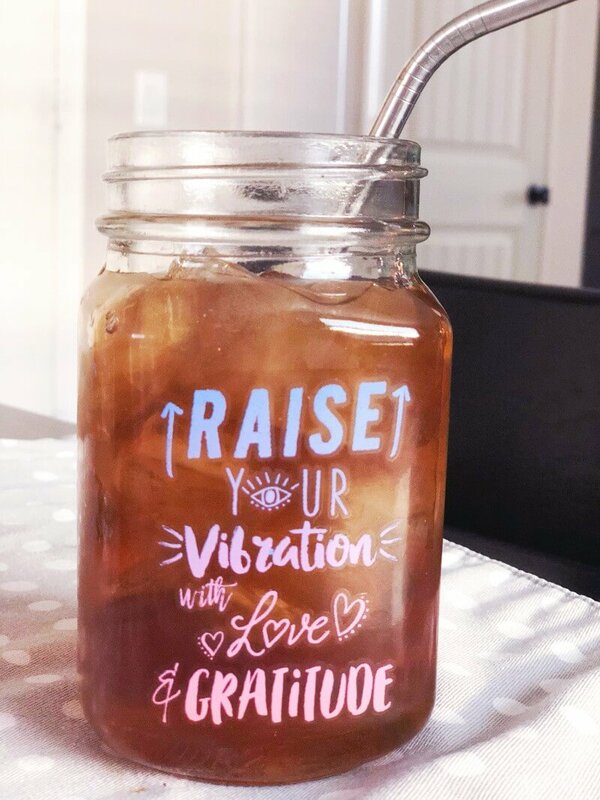 Yaaasss…I am a mason jar lover and this was the cutest mason jar. I immediately used it for my tea but it would also be perfect for filling it with water to put out under a full moon. 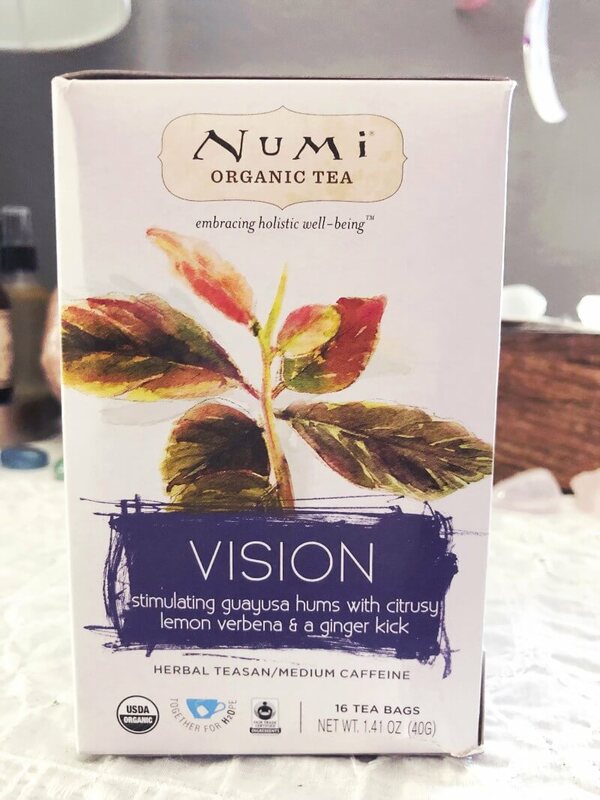 I know everyone in the spiritual/wellness community drinks herbal tea…but I’m not one of them. Maybe it’s my Southern roots, but if it isn’t sweet and iced, I’m not interested. I save all of the teas that come in the Goddess Provision boxes for my mom. Photos don’t do this notebook justice. The cover is very soft and the designs are raised and shimmer in the light. It’s also very bendy so it’s going to be perfect for writing in. 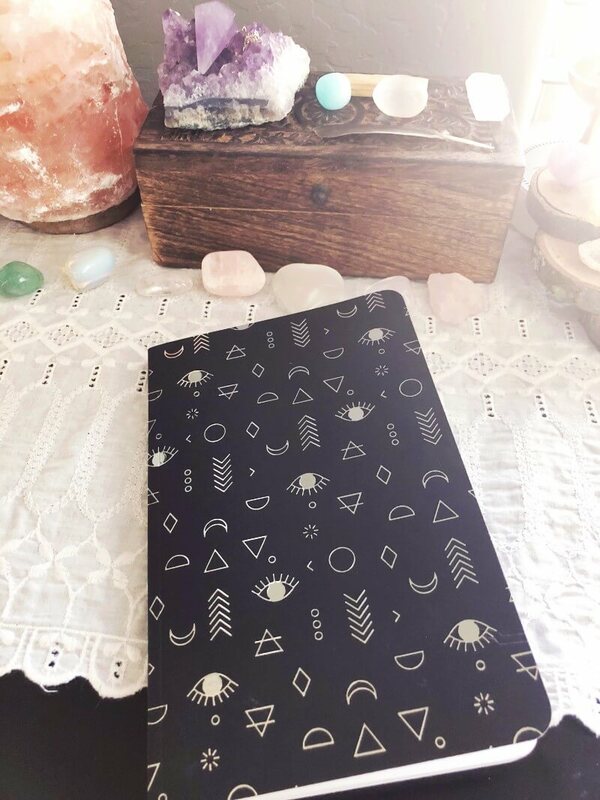 I plan to use it for journaling, recording dreams, and writing down ideas. 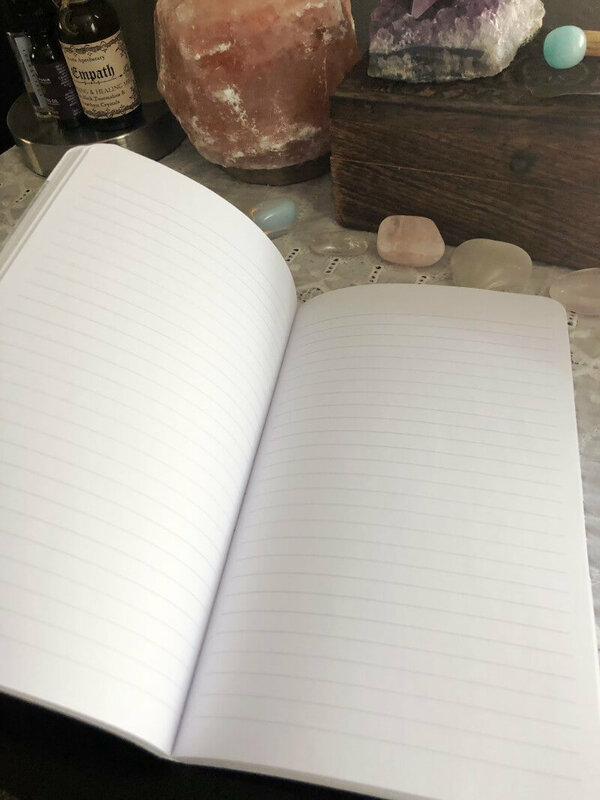 It’s a perfect size as well; big enough to use it for a journal but small enough to carry in your bag if you wanted to. I liked this just from the name of the brand. It smells really good and I love roll-on aromatherapy blends. I immediately picked up a peppermint scent as well as something woodsy. I’m keeping this where I normally sit to blog and look forward to using it when I’m wanting to focus in and write. 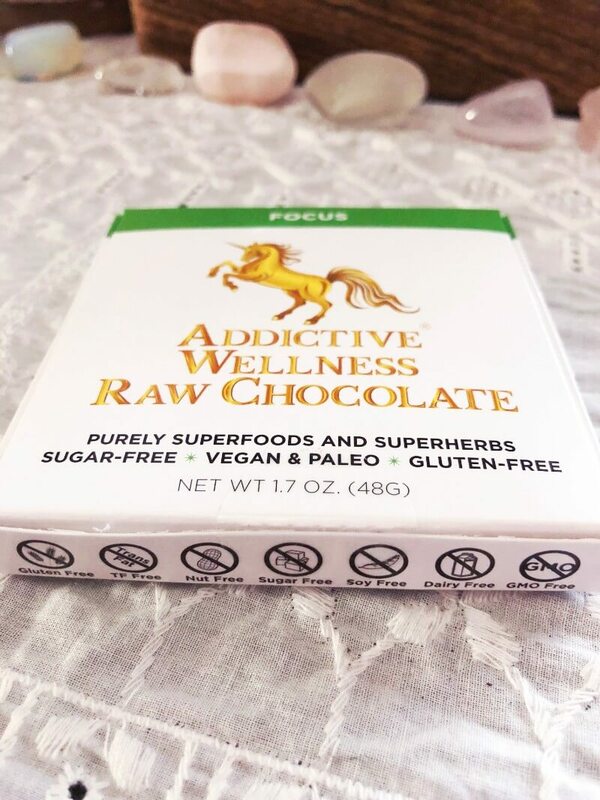 If you’re into raw chocolate, which I am not, this looks like it would probably be good. My mom happily takes these from me as well! I liked the size of this and I really liked how it has superfoods in it. I was excited to see this! 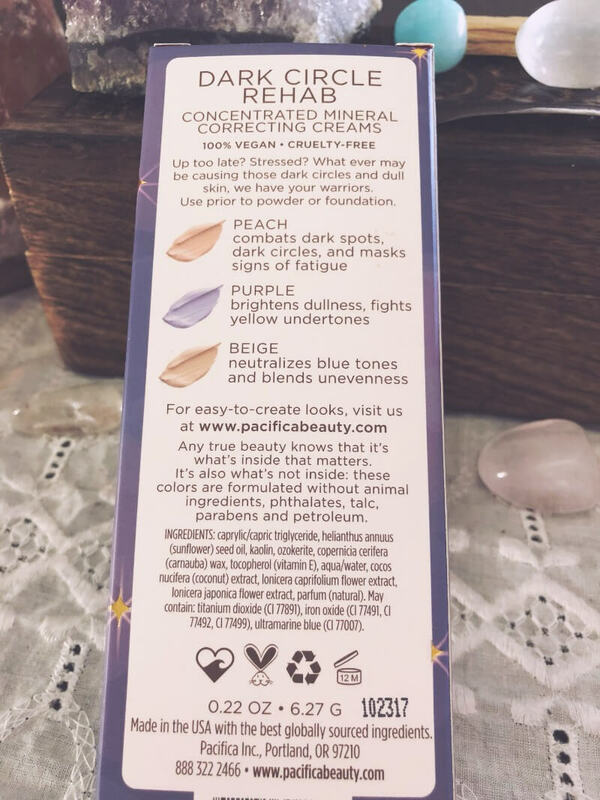 I like when Goddess Provisions sends cosmetics because they’re always organic/vegan/cruelty free. I haven’t tried this yet but I did test swab them and they are SUPER creamy. EDA: This stuff works SO good! It doesn’t cake and blends in so smoothly. 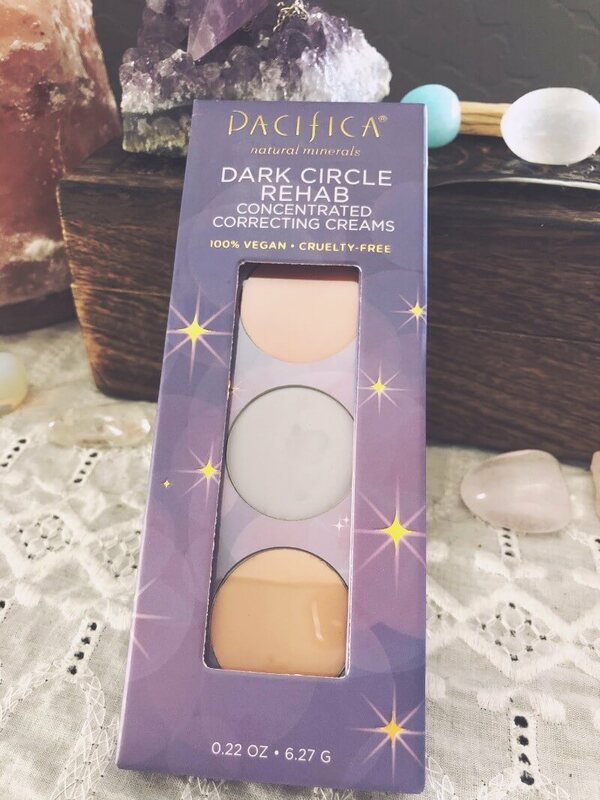 I also used the bottom color to completely hide a blemish, I really think that might’ve covered my blemish better than any concealer I’ve ever used. Definitely check this brand out! I am oddly very attracted to this stone and have been carrying it with me since I got it. I had never heard of it so I did some research on Pinterest to read about it. 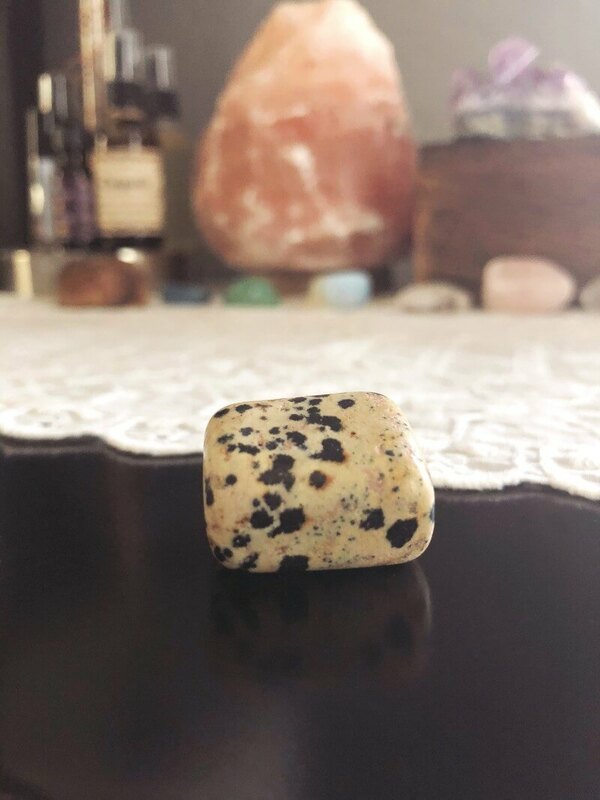 I learned that it’s a grounding stone and highly nurturing, promotes playfulness and loyalty, brings tranquility and support during times of stress and absorbs negative energy. I always clear new stones by holding it and visualizing white light going into my hand, until I feel the white light “pop”, clearing my new stone and infusing it with loving energy. I received 5 items in this box (out of 7) that I plan to use on a consistent basis, so that is a win in my book! And I always enjoy giving my mom the teas and treats out of this box, so I still consider that a win as well. Click here to check out the Goddess Provisions page. 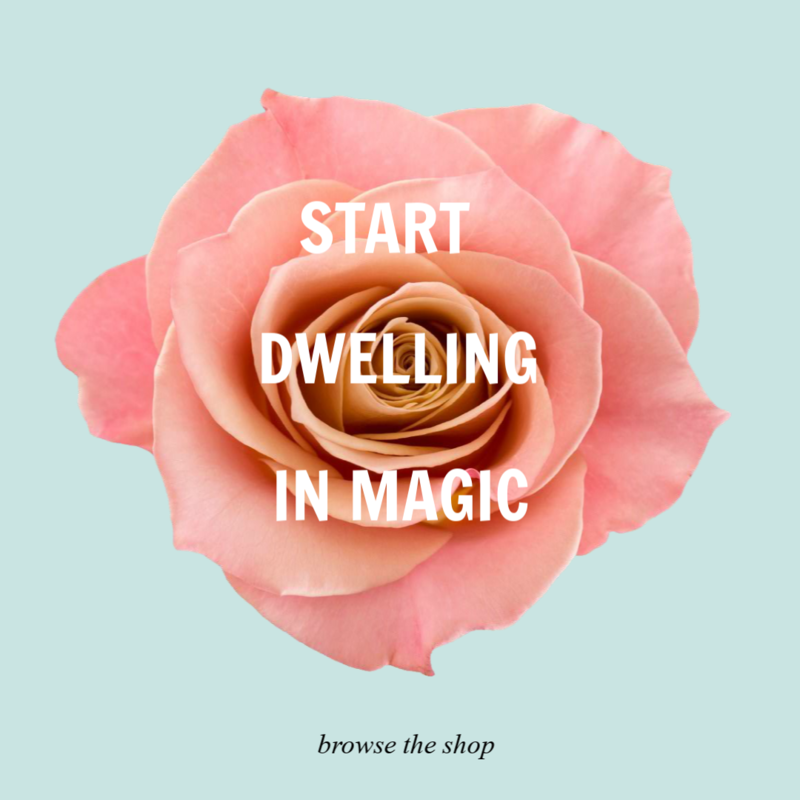 For free spiritual self-care resources and gifts, sign up for the Dwell in Magic weekly newsletter. 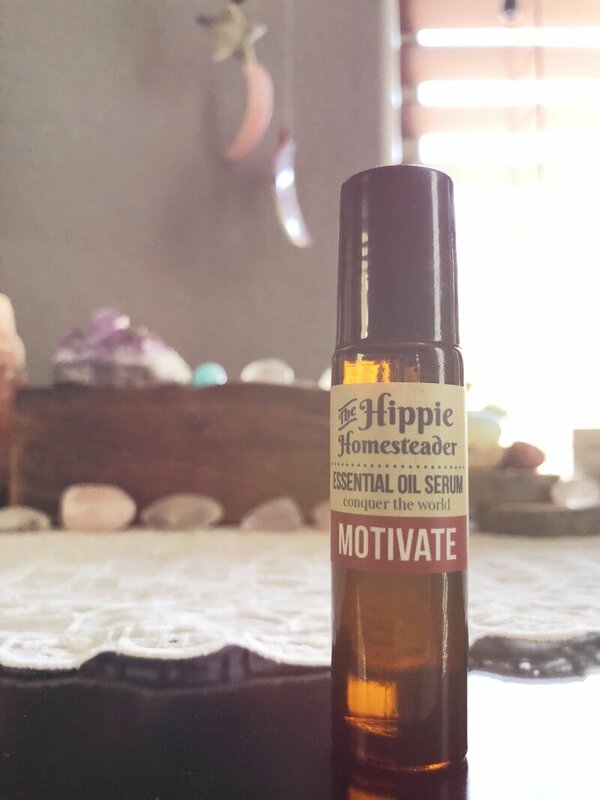 If you’d like more sacred self-care inspiration, connect with me on Instagram where I share my routine and moon rituals on Insta stories. And if you’d like more direct support and community with like-minded people, come join the Dwell in Magic Facebook group. 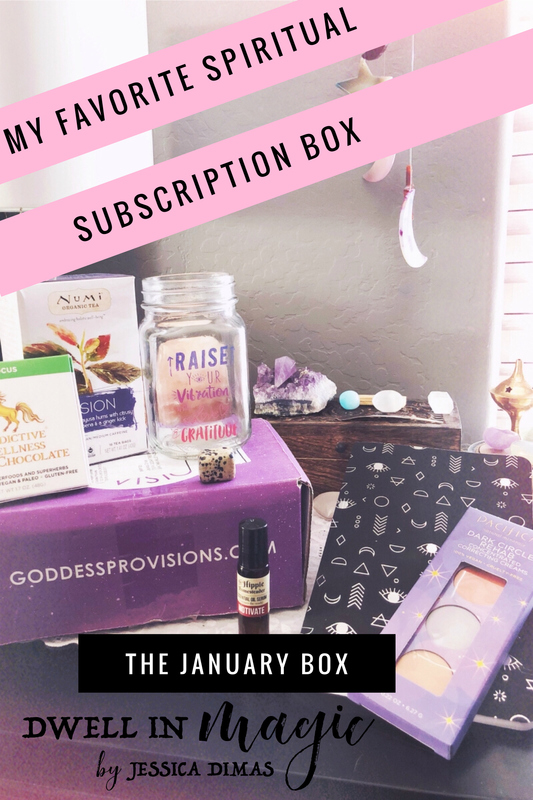 Do you subscribe to Goddess Provisions and if so, what did you think of the January box? Did you twerk at the mailbox? Let me know in the comments below!